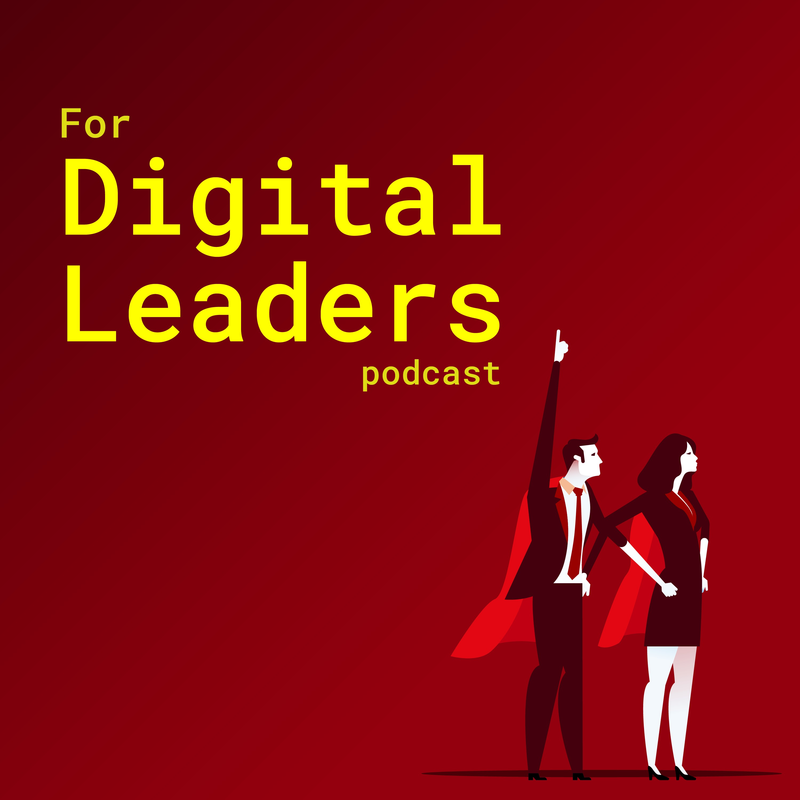 For Digital Leaders | Listen Free on Castbox. Taking a customer-centric approach means basing UI design decisions on the desires and needs the customer. Although they have good intentions, business stakeholders tend to push requirements that suit their needs over the customers. This is a case for why it's imperative UI design teams prioritize customer needs over the business, why business stakeholders should have a limited role in your design process, and two real-world examples where customer-first thinking failed.